Home 2014 blessings goals Thank You 2014. Few more hours to go and goodbye 2014, hello 2015 na. I want to share with you how blessed I/we this year, although there are ups and down in our family, still God has another way in showing his love to us. Last year, I listed my/our goals for 2014 and you know what most of them na accomplished namin and guess what, mas marami pa kaming blessings na nareceived. Thank you Lord! 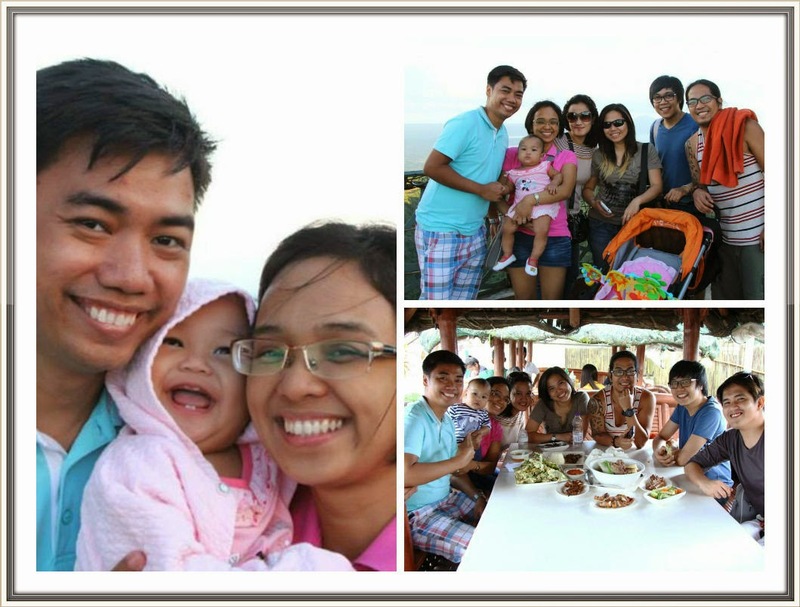 Here are the highlights of our 2014! 1. I just gave birth to a healthy and beautiful baby girl! This is my major achievement in life and I really love my new job - MOTHER! Ang magsilang ng isang baby, no one can compare how happy I am when I saw my baby love for the first time and it’s Amazing feeling! Basta para bang kumpleto na ang buhay ko because of her. 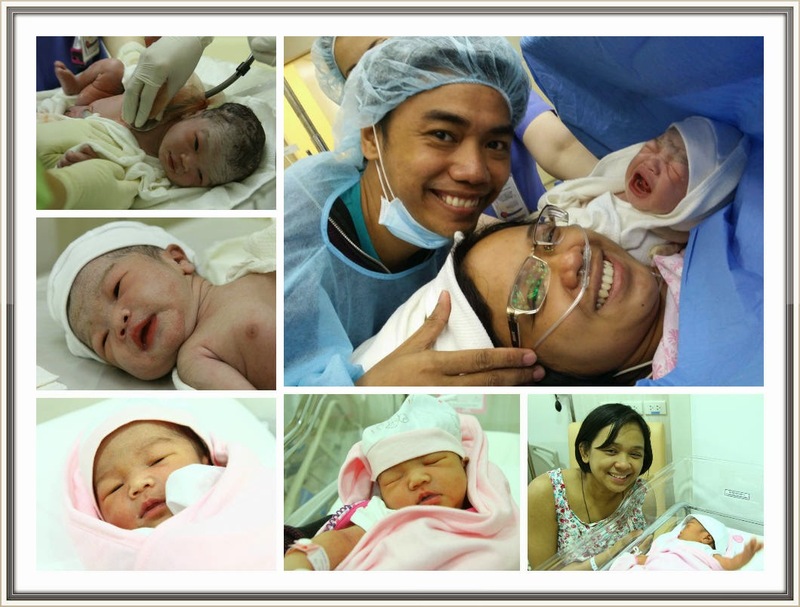 Thank you Lord for this wonderful blessing! Rhian is our angel, my everything. 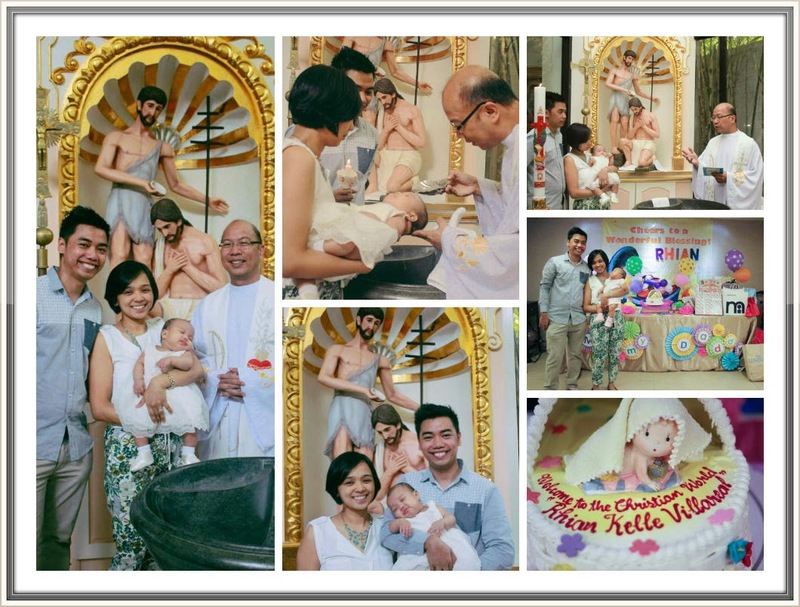 We welcome our baby love in to the Christian World last April 26, 2014. 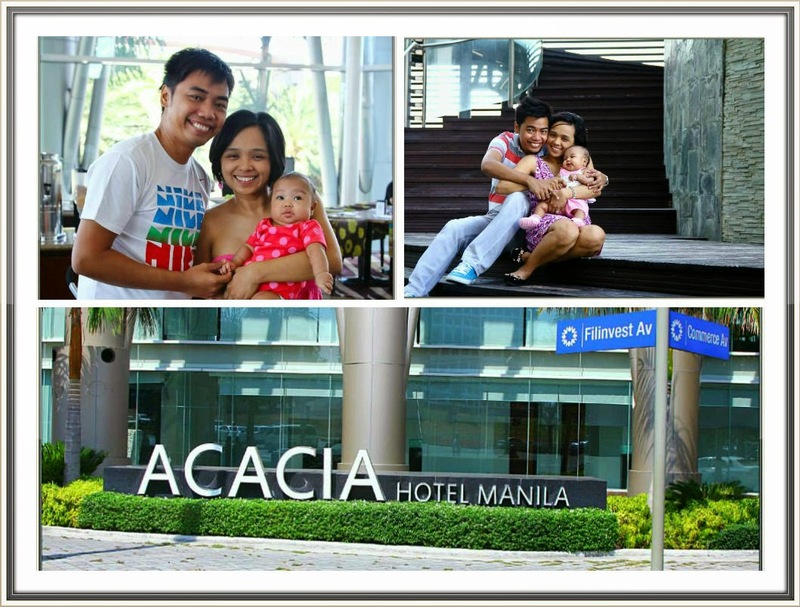 We visited 3 hotels this year just for staycation. Wohooo!!! 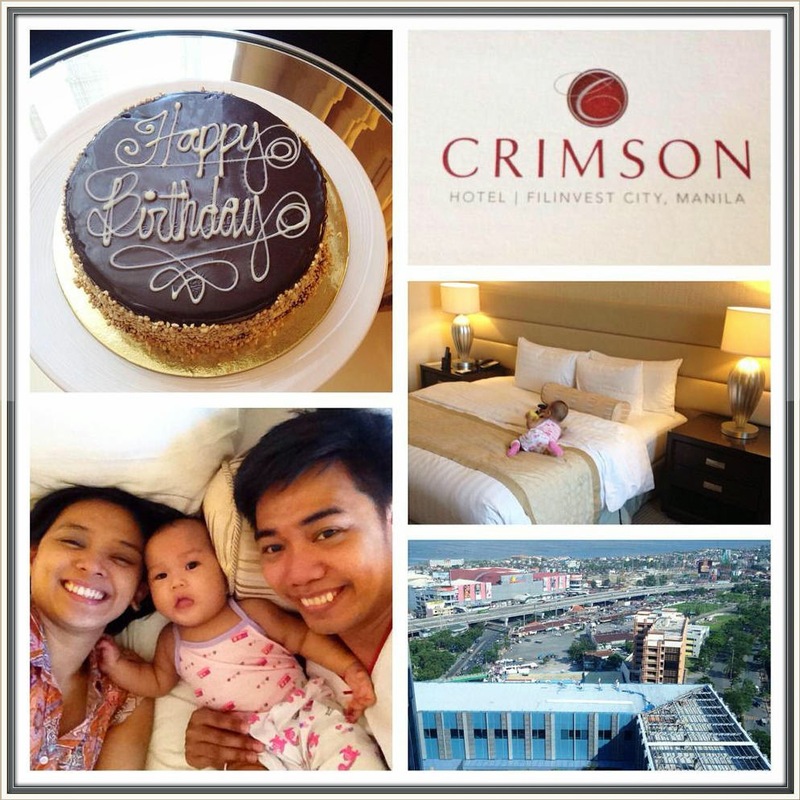 More staycation on 2015! 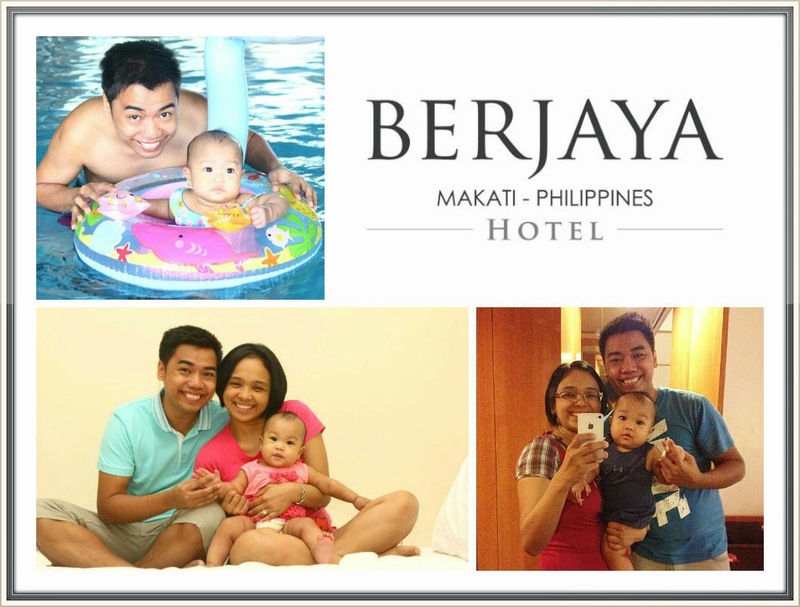 When Rhian was 2 months old, my husband and I decided to booked a flight to Boracay in 2015 (Summer). So imagine 1 year advance nag book na kami. Di naman masyadong excited noh. Hehe. Our 1st out of town as a family this year! Wohooo.. Hello Tagaytay! Thanks to my friends who accompany us during this trip. 6. My husband got his promotion! Another Thank you Lord! I’m speechless! He handed me a letter from his company stating that he is promoted. Congrats Honey! 7. I won at the raffle, not once not twice but trice! This year, I was surprised when I won at the raffle/giveways. Imagine, for the first time in my working life, nanalo ako ng major prize – REFRIGERATOR! Woohooo! Thank you Lord! 8. New Group, New Friends = Happy ME! This year, I’m so active sa social media. 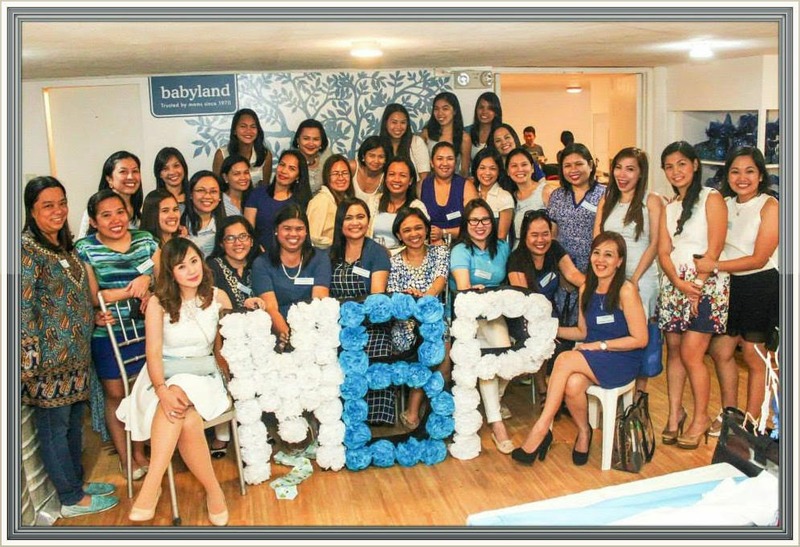 FB and Instagram halos 24/7 akong online and because mommy na ko, I joined Mommy Bloggers Philippines wherein I met super duper gaganda at mababait na mommies. I started blogging since 2010 and after 4 years napalitan na ang domain ko. (Click here for the story behind this domain name). We invested our money for Rhian’s future. 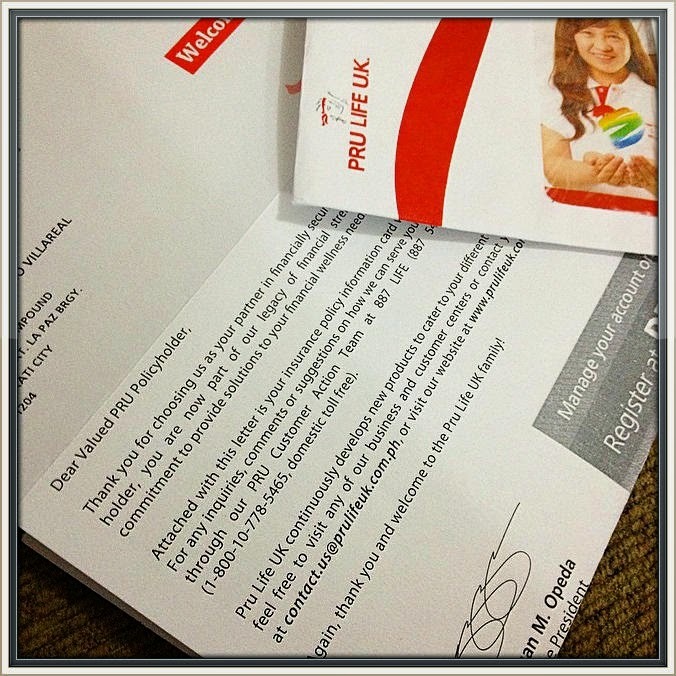 We got a plan at Pru Life which is payable for 10 years. We really need this kasi gusto namin na sa magandang school mag aaral ang anak namin, and 10 year mabilis na yun right. Ika nga namin, pikit mata namin babayaran yun para sa kinabukasan ni Rhian. Ian also got his Protection and Retirement Plan, he wanted to secure our future narin para kahit pag tanda namin may mahuhugutan kaming pera. Thank you Lord. 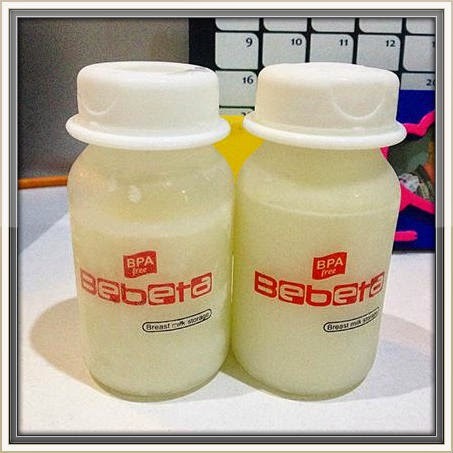 This year, hindi kami nagkasakit mag asawa, then si Rhian since birth, twice lang sya nilagnat which lasted for 4 days (recently, yung 4 days fever nya which according to her pedia, viral daw), so kahit na nag ngingipin sya hindi sya nagkakasakit. Praise God! This is one of our greatest blessings this year! We have a healthy life. 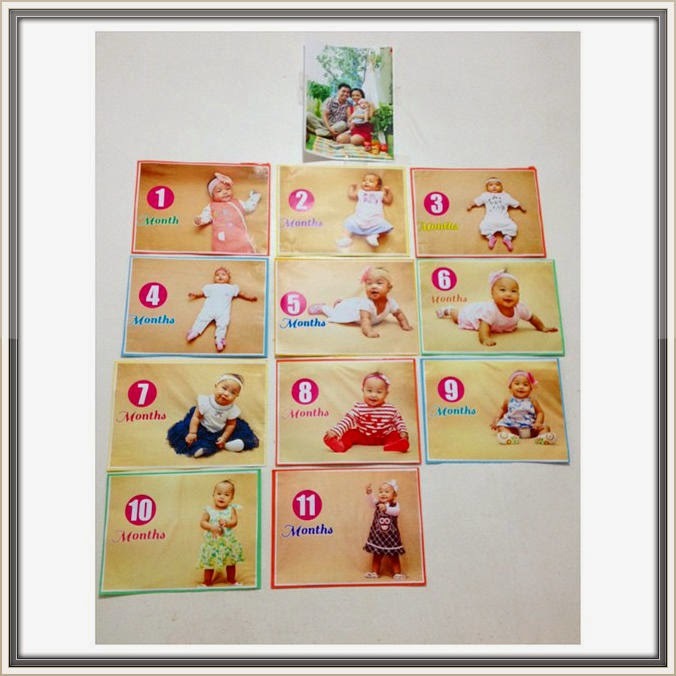 We make sure to celebrate every 20thof the month, birth date of my maCUTElit na baby. Thank you sa lahat ng sponsors during our celebrations. These were just a few of the highlights from this pretty amazing year. God is so good all the time that’s why I always thank the Lord for all the blessings we received, kahit na marami kaming napagdaanan sa buhay nalagpasan namin syang mag asawa ng hawak-kamay. We’re looking forward to 2015. Cheers! So much blessings for your family and Im sure mas marami pa yan sa 2015. If you decide na house and lot ang i-acquire nyo, pwede ko kayo tulungan maghanap ng magandang location at developer. Hehe...Happy New Year! Thank you Mommy Rackell for being part of my 2014. Cheers!